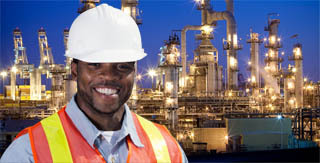 This course has been developed for personnel in oil and gas tank farms and petroleum products [such as PMS (fuel), AGO (Diesel), DPK (Kerosene), etc] depots and for persons who desire to work as safety coordinators in such environment. The Certificate is an internationally recognized qualification and provides an excellent and practical knowledge in the essentials of health & safety for personnel accountable for tank farm responsibilities in their organization. Successful delegates are certified tank farm operations safety officers on successful completion of the training. • Introduction to tank farm operation. • Importance of tank farm safety. • Major hazards in tank farm operations. • Pipeline preparation and receipt of petroleum products into tanks. • Spill, causes of spill and control. • Oil water separator pit (OWSP) operations. 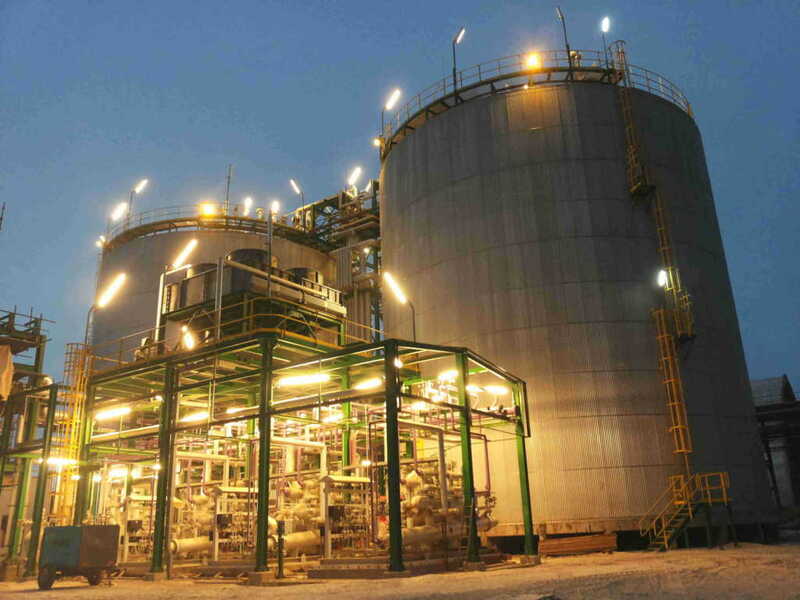 • Tank farm operations job safety analysis (JSA). • Confine space entry in a tank farm. • Causes of fire and fire management in tank farm. • Selection and use of appropriate personal protective equipment (PPE). • Storage tank leakage management.